Jake Bennett is finally wed to the love of his life, Jessica Hale-but he isn’t convinced she won’t leave him. 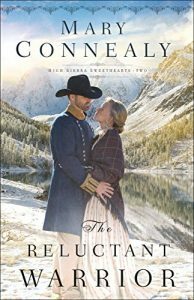 Life is a constant struggle for the Bennetts as they battle drought and live in fear of raids on Southerners, and he is not sure that Jess knew what she was getting herself into when she married him. Jess, however, despairs for another reason-she is unable to conceive a child. 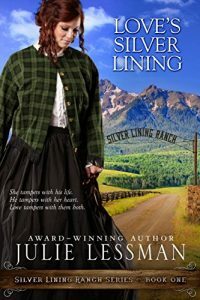 While trying to prove their unconditional love for each other, the Bennetts are devastated to discover that a former friend of Jess’s parents, Miriam Van Dorn, isn’t who they thought she was. Together, they must stand in faith through betrayal, danger, and barrenness, trusting that God will reward their hopes for a better future. A story of loyalty, heroism, and the depths of love. A Dividing Conflict In 1863, the War Between the States is dividing more than just a nation. 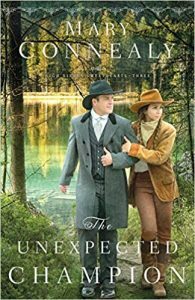 To escape the conflict, Jessica Hale and her family flee their Kentucky homestead and head for the Nevada Territory. 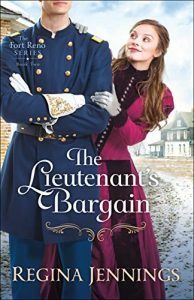 Her brother, Ambrose, committed to the Confederates, rejoins the Kentucky militia and is disowned by his father. But the worst is yet to come. The Heroic Kidnapper When Unionists presume the family to be Confederate sympathizers, they set a devastating fire to their home. 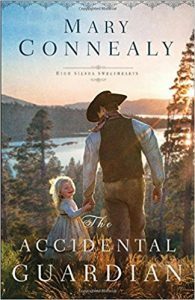 All alone and then “kidnapped” by cattleman Jake Bennett, Jessica is taken to a ranch deep in the Sierra Nevada wilderness. 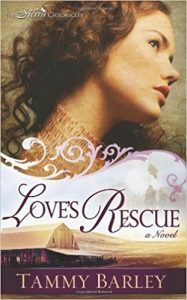 But, can Jessica overcome her resentment toward Jake for failing to save her family? 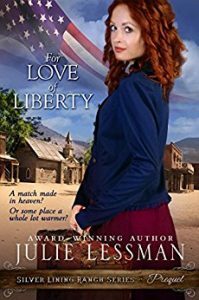 The Depths of Love When Jake launches a plan to help Jessica’s brother escape from prison camp, she sees him for the honest, good-hearted Christian man that he is and now knows the depth of his love for her. 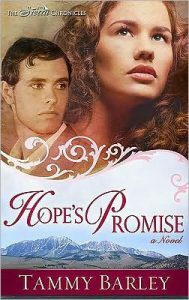 Through the lingering smoke and smoldering ashes from her ruined home and murdered family, will Jessica see a future with Jake?